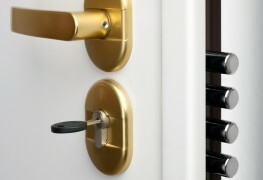 Does your home have good quality locks on the outer doors? Deadbolt locks are a good bet. Do you know which kind of deadbolt is the most secure of them all? 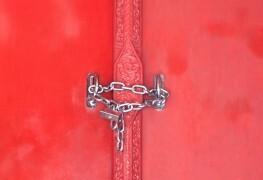 If you have a broken door lock, there a few methods you can use to repair it before you call a professional locksmith. 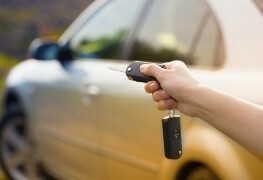 If your car power locks are keeping you out of your car, there may be some easy ways to unlock the problem. Here are a few you can try. How many times has it happened that you lose your keys just before leaving the house? 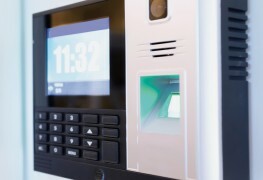 Well, that doesn't have to happen anymore with electronic locks. 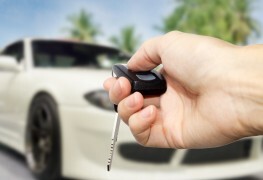 The cost of locksmith services depends on the level of security you need. But first you have to know which kind of lock to buy, because there’s a lot out there. 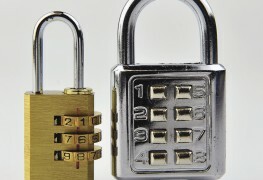 The many types of security locks leave you stumped? To help you make the right choice, here is a brief overview of the most common models. 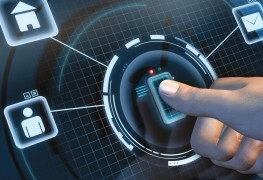 With biometric locks, you have to show your credentials at the door: your eye or your finger. But are these locks really worth the hassle and price? 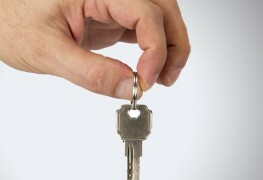 You often misplace your keys, and so you sometimes leave your door unlocked? That’s not the way to go. A mechanical lock could be the solution to your problem. Although they’re very common, rim locks alone can’t guarantee the safety of your home. However, the following tips may help you feel a little safer. How do card locks work? 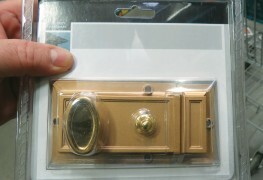 Whether it’s to secure your home or to get a bit of privacy, you need door locks that are reliable and durable. Find more about the locks you need to keep your home secure. Few items in the house receive as much wear and tear as doorknobs and latch assemblies. Here are a few useful tips for keeping them in good shape. Doors are an essential part of every home, but sometimes your doors just won't close. 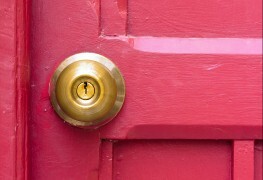 One of these eight practical tips may help you find some solutions to common door problems. 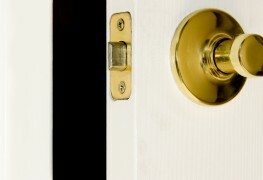 Door locks help prevent unwanted visitors, thus providing protection for you and your family. 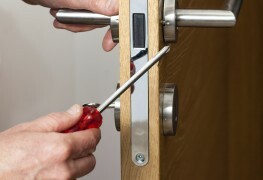 These tips will teach you how to change a door lock properly so your home remains secure. 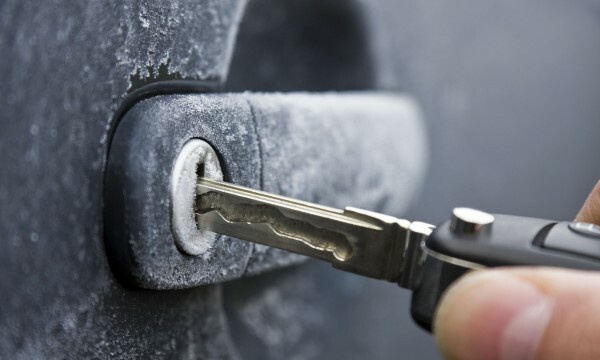 Whether you’re locked out of your house or car, here are some things you need to consider when trying to find a good locksmith.